Fast Five - Hobbs. 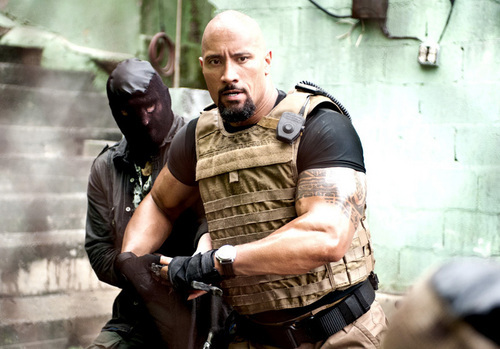 Dwayne Johnson as Hobbs in Fast Five (2011). HD Wallpaper and background images in the Fast and Furious club tagged: fast five promotional still 2011 dwayne johnson the rock hobbs. This Fast and Furious photo might contain sentier équestre, randonnée équestre, wrangler cheval, wrangler, wrangler à cheval, cheval de wrangler, lippizan, lipizzan, and lippizaner.